Running a business requires owners to wear many hats. At Cardinal Business Forms in Wheeling, WV, we understand that, so let us relieve some of your workload and provide you with customized business forms. Whether you would like many different types of forms with the same style or theme, or just a few different templates to enhance the operational efficiency of your company, we have you covered! 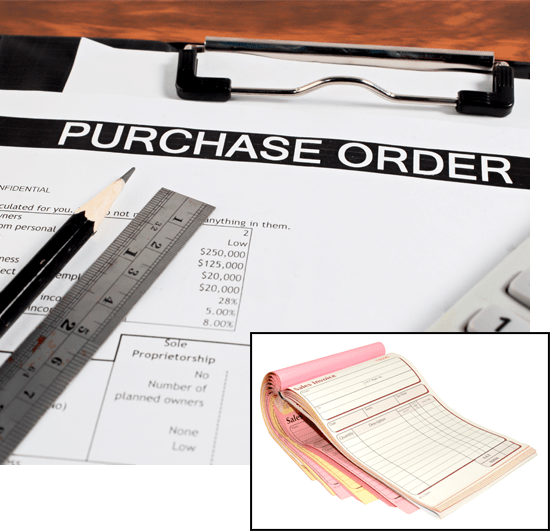 From sales slips to purchase orders, invoices, statements, appraisals, and more, Cardinal Business Forms can help keep your business on track. Our three-part forms will help you keep records, provide copies, and keep things in order for you! Enhance Your Business Image & Your Daily Functions with Our Forms! Along with keeping daily functions as efficient as possible, professional business forms will also enhance the image of your company. We can include your logo and/or letterhead on your forms, so that they directly represent your business image. We offer many different types of templates, text colors, and much more! You can order business forms that are specifically for computer entry that will be compatible with the software you use, or forms that allow you to simply manually write down your entries. Either way, having that level of organization when it comes to your business will greatly enhance everyday operations! 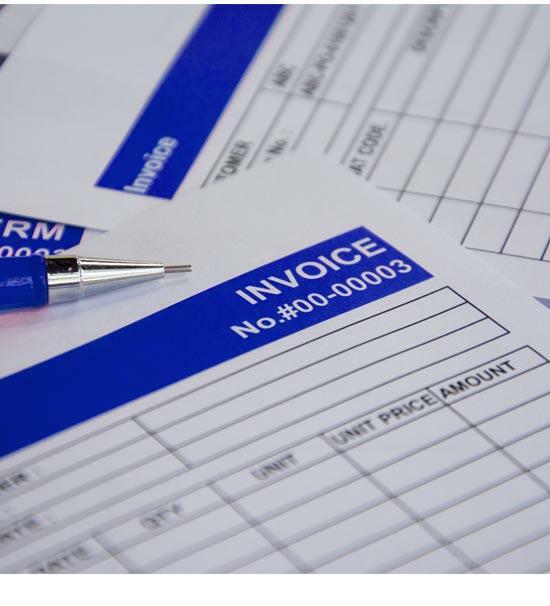 Contact us today if you would like to know more about our professional business forms!